Adult martial arts classes are perfect for the adults looking to break away from workouts that become boring and repetitive over time, while wanting a healthy way to stay fit and surround yourself with a great group of similarly minded individuals. 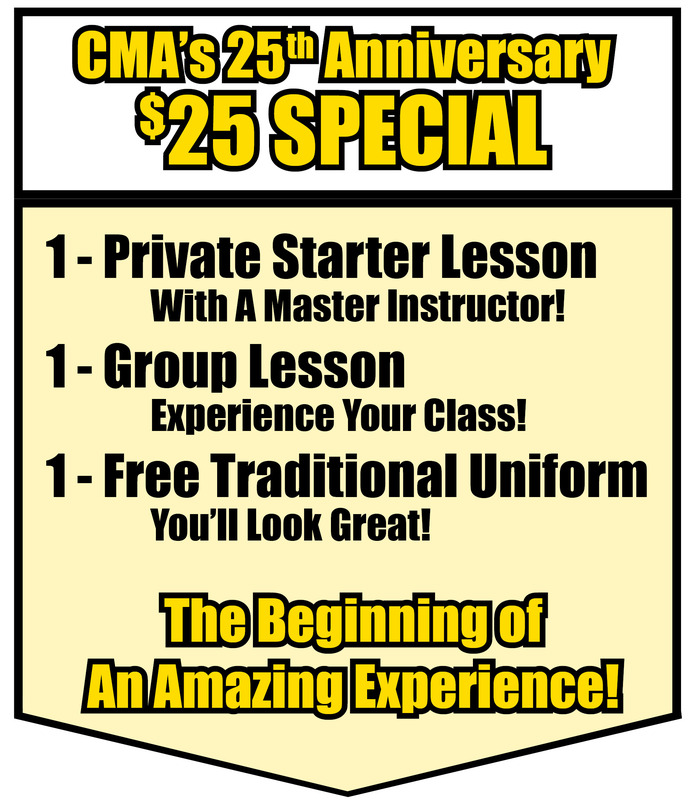 At the Center for Martial Arts men and women are finding the martial arts classes exciting, fun and challenging. The physical nature of martial arts alone is both rewarding and encouraging to adults of any age. 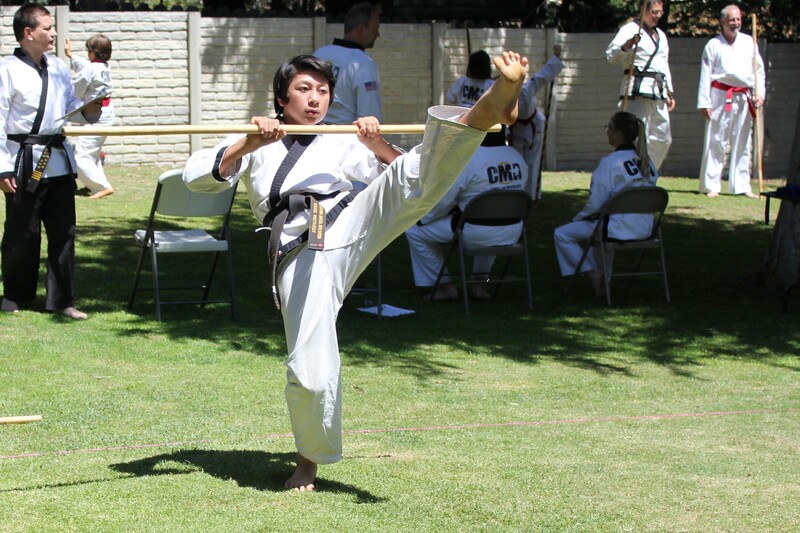 The adult martial arts classes at the Center for Martial Arts will increase cardiovascular health while enhancing flexibility, toning and strengthening vital muscles and building coordination and body awareness. 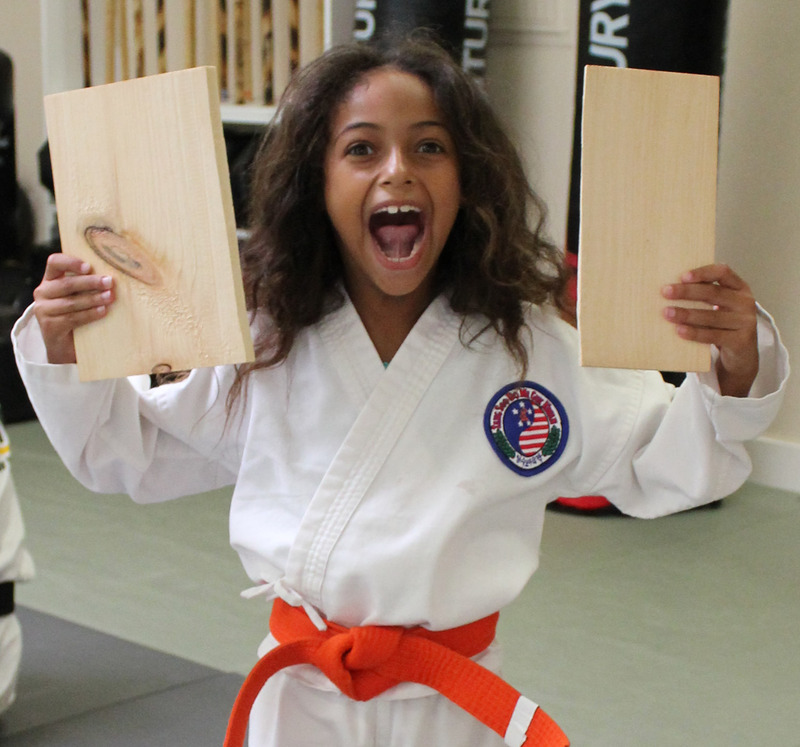 Along with the reality of these measurable physical effects, these martial arts classes have been known to provide the much needed stress relief, promote self-esteem, awareness and concentration that will empower individuals to achieve, not only in martial arts, but in life. limit or reduce my mental growth or my physical health. bring out the best in myself and others.